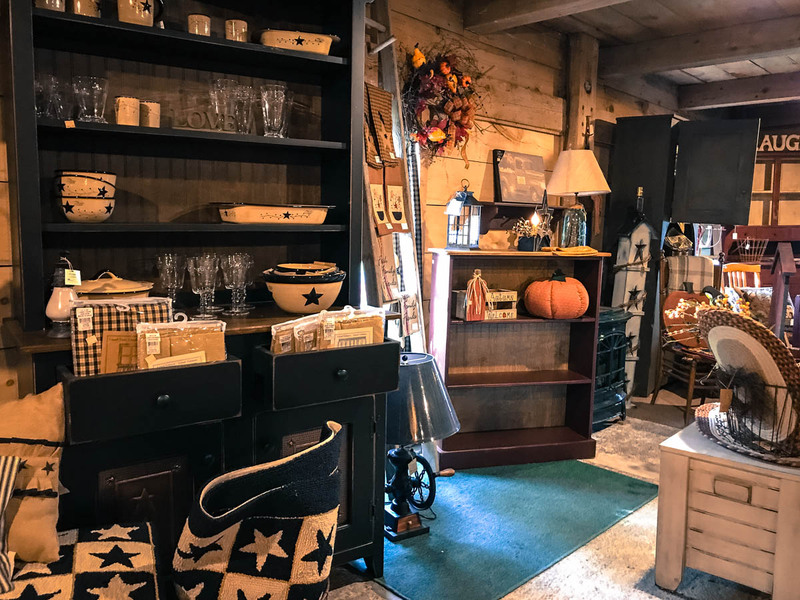 Collectibles, specialty items, primitive home decor and more. 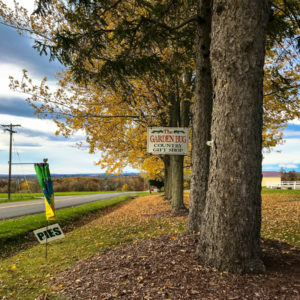 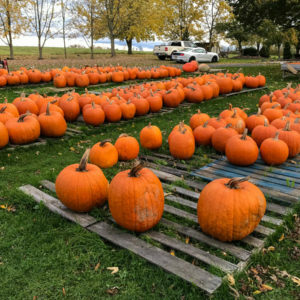 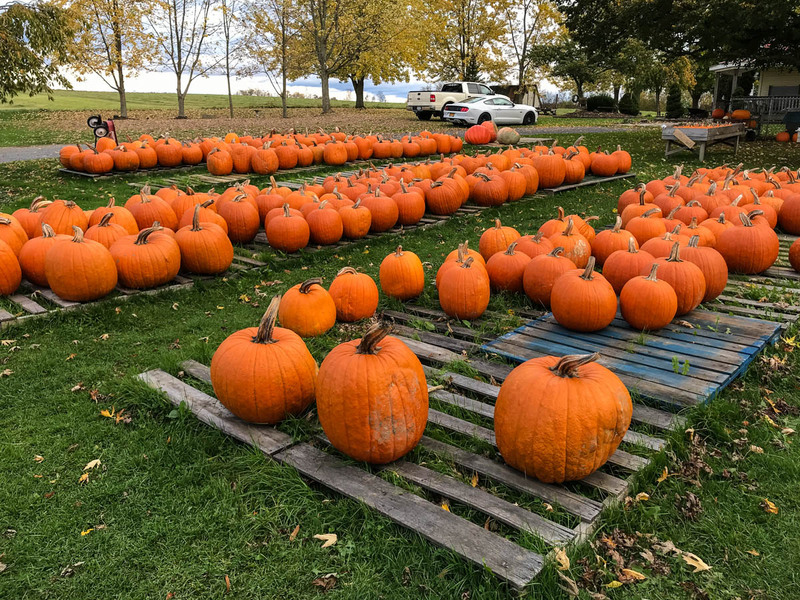 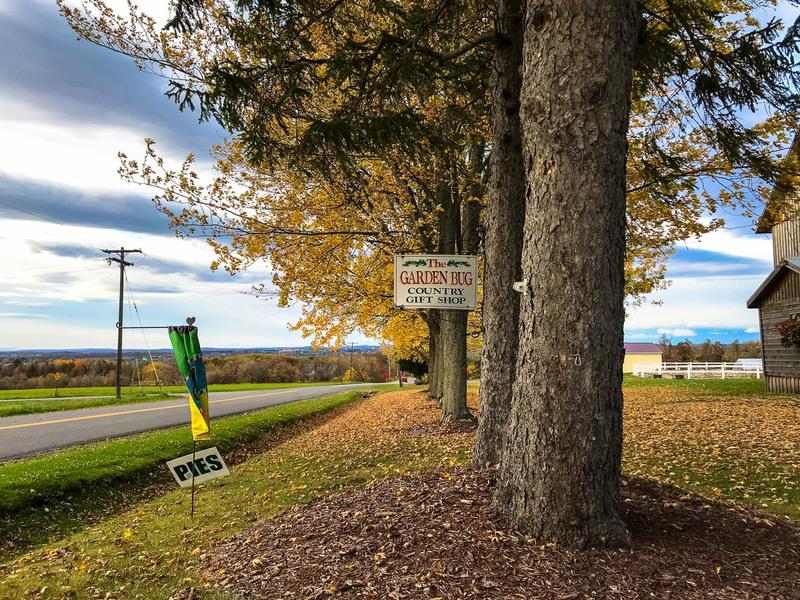 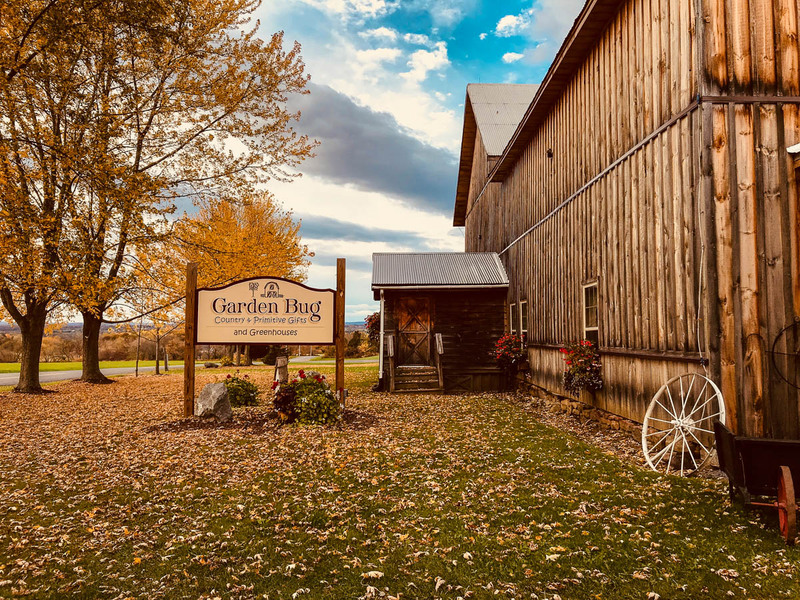 A local favorite, The Garden Bug Gift Shop opened 20 years ago and began with selling pumpkins. 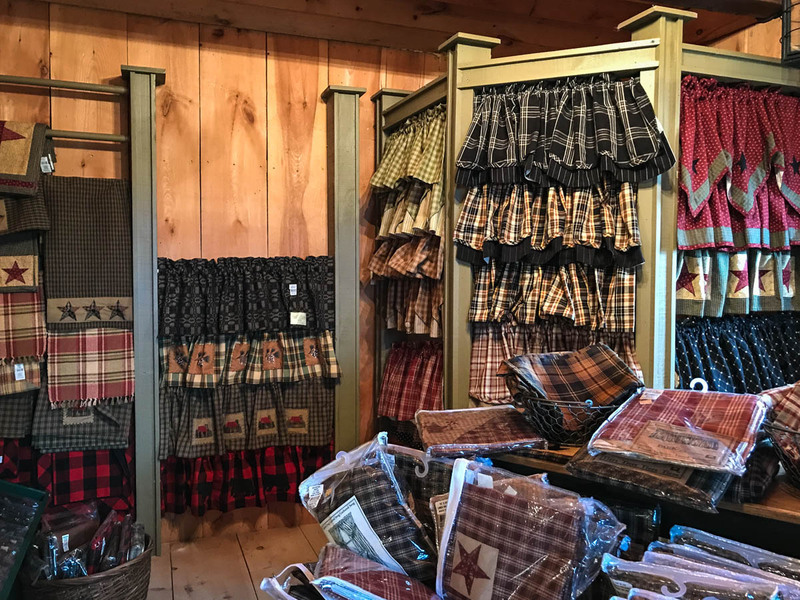 With a high demand, the gift shop progressed to selling bows and wreaths in a small section of a beautiful barn. 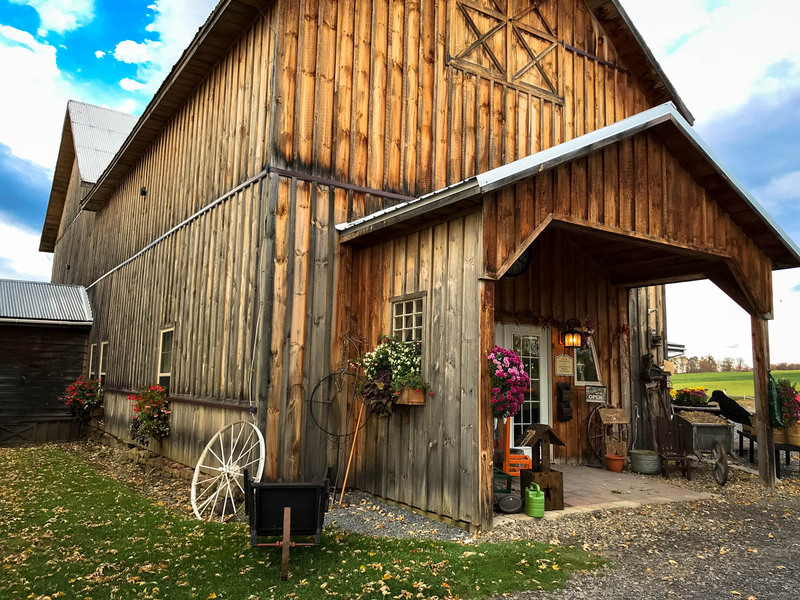 It has now expanded to include greenhouses and the entire beautifully historic barn. 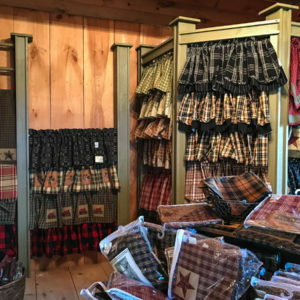 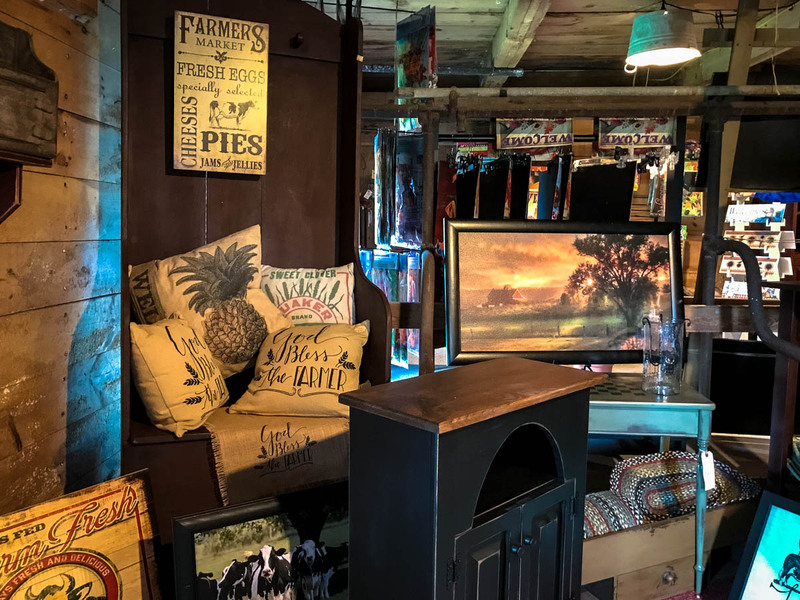 Filled with gifts, home decor, and a variety of collectibles, the gift shop has a little bit of everything. 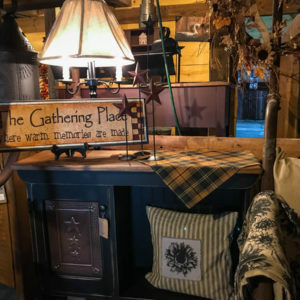 The Garden Bug is a great destination to browse wonderful primitive decor and gifts of every kind. 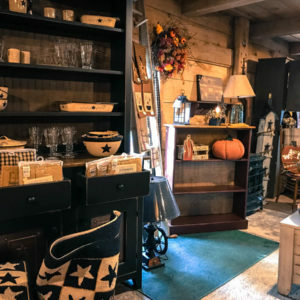 Enjoy a day out in the country and take a look at all of the wonderful treasures! 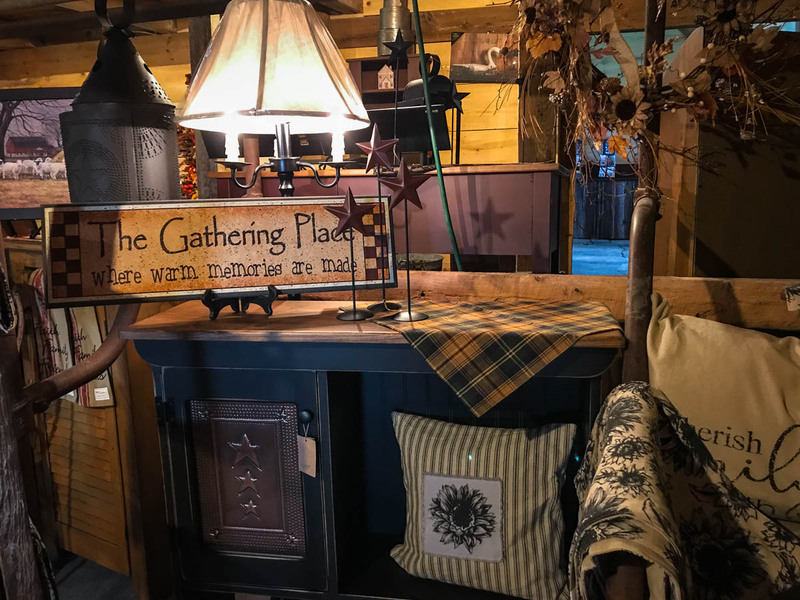 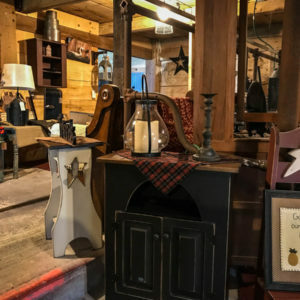 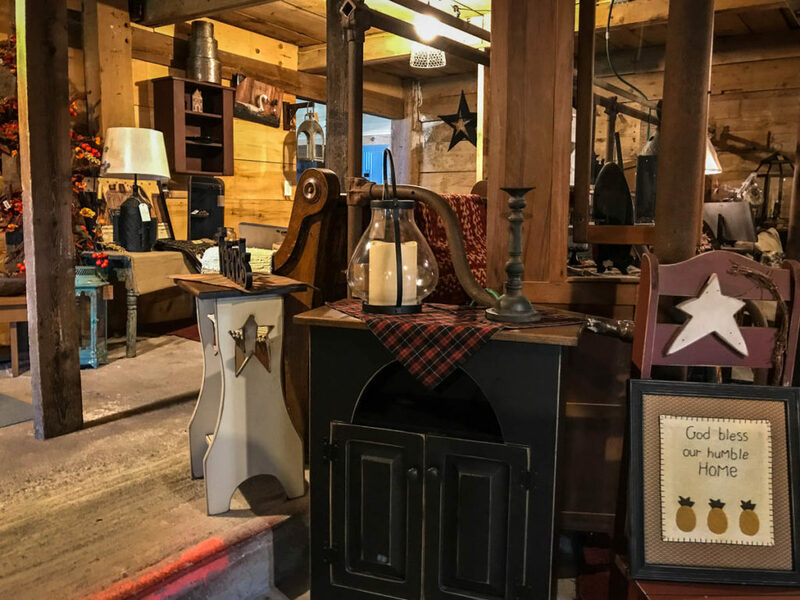 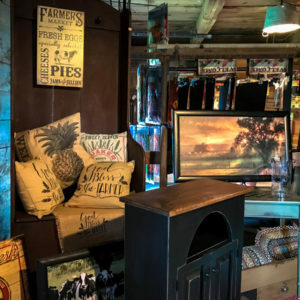 Located in a truly beautiful country setting there is plenty of primitive furniture and home decor to choose from that will make it difficult to leave empty handed. 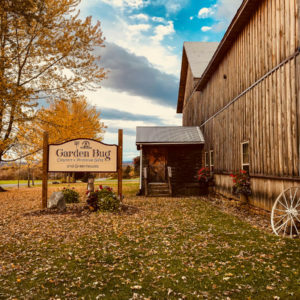 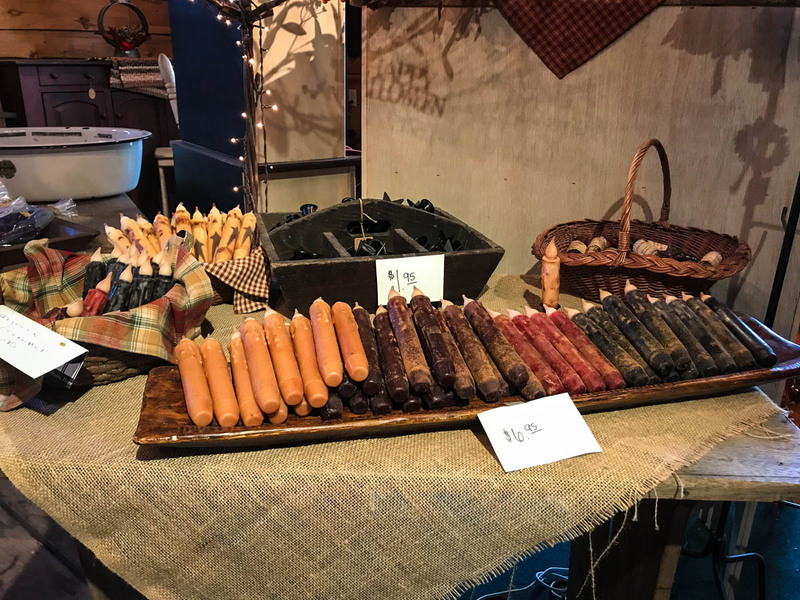 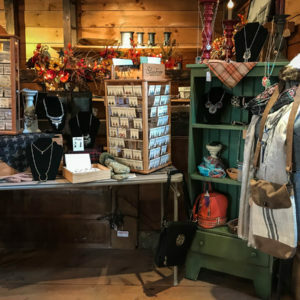 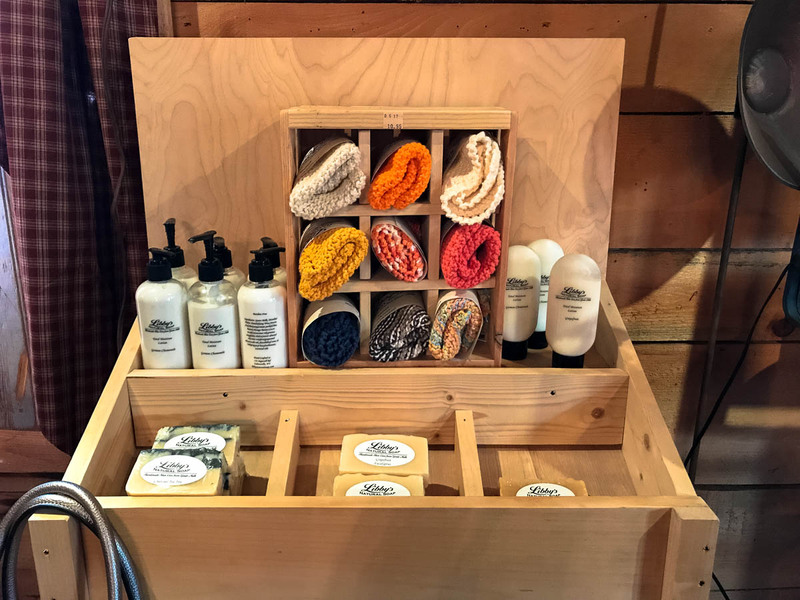 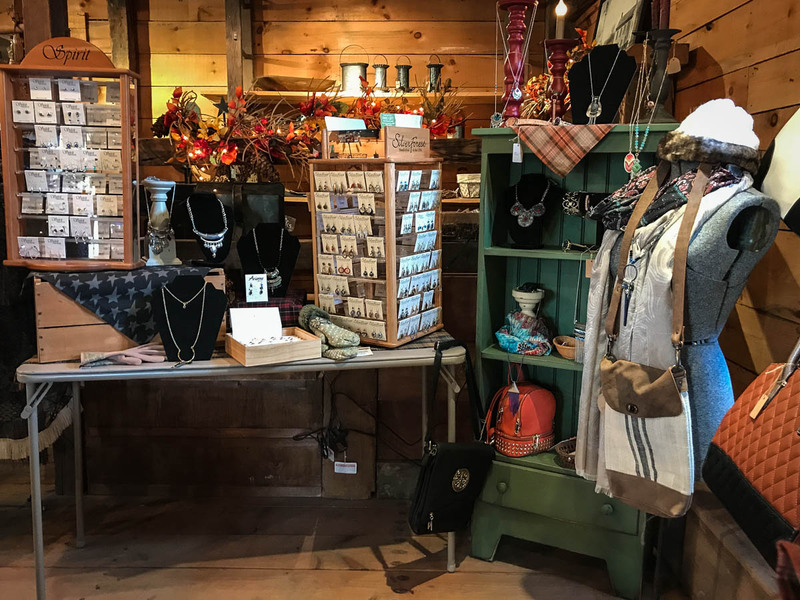 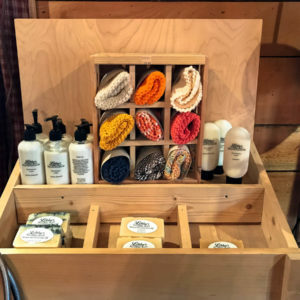 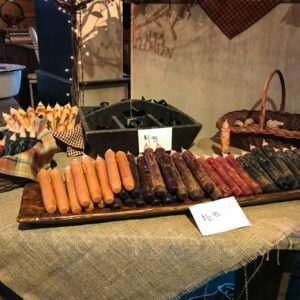 While at The Garden Bug Gift Shop, you'll also find jewelry, candles, and a wonderful selection of locally crafted items to take home or give as gifts to the special people in your life. 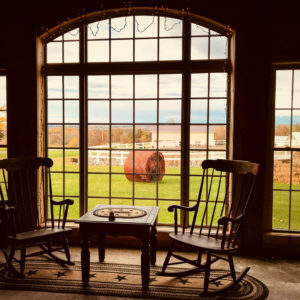 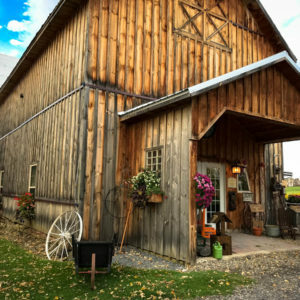 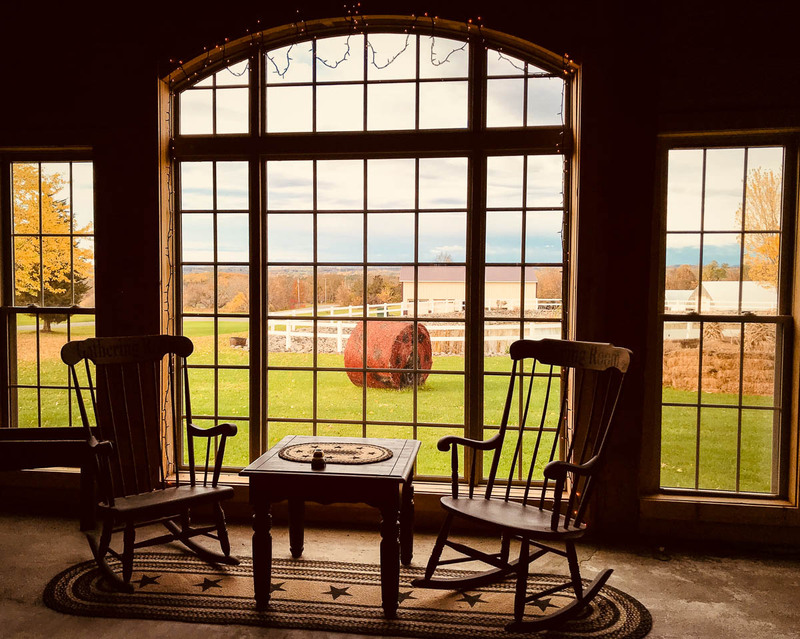 With the outstanding location in a restored barn, it's a place that reflects the beauty and peace of the Mohawk Valley.